Have you filed your taxes yet? If not, you could be forced to wait for a while – if you use TurboTax, at least. Today, parent company Intuit announced on its official TurboTax blog it has “paused” the filing of state-level tax returns to deal with a massive problem with fraud. 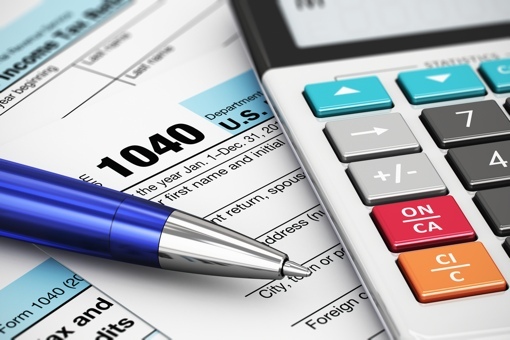 According to the company, those who filed tax returns using TurboTax software during the pause do not need to take any special steps to make sure their filing is complete. State returns will be saved and transmitted as soon as the temporary pause is lifted. The issue does not affect the filing of federal tax returns, or users of competing tax software like H&R Block or TaxACT. Before anyone applauds TurboTax for taking action, it’s worth noting that the company’s hand was forced in the matter by the state of Minnesota. Forbes is reporting that the state stopped accepting TurboTax returns, citing a massive increase in fraudulent filings associated with Intuit’s software, and only with Intuit’s software. Intuit responded by saying the increase in fraud is not a result of a hacking or security breach at the company.